Ireland features in the daily news about Brexit. For 30 years, it featured in reports of the Troubles – a bleak period of repression, sectarian division and 3,720 violent deaths. 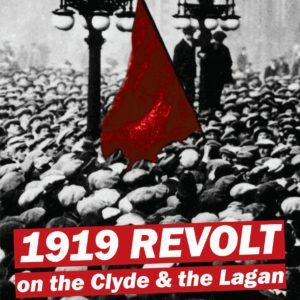 Fifty years ago, it erupted onto TV screens as police thuggery was meted out to the Northern Ireland civil rights movement – a revolt against poverty, mass unemployment, slum housing and rampant discrimination by the Orange Tory government that had ruled the roost since the partition of Ireland in 1921. 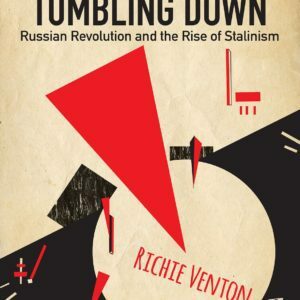 What led to the revolutionary upheavals 50 years ago? What did the civil rights movement achieve? What was the role of the trade union and labour movement at the time? Was working class unity and socialism possible? Why did the Labour government deploy troops in August 1969? What could a large, genuine, cross-community socialist party have helped achieve, in contrast to the repression, division and death toll of the Troubles? 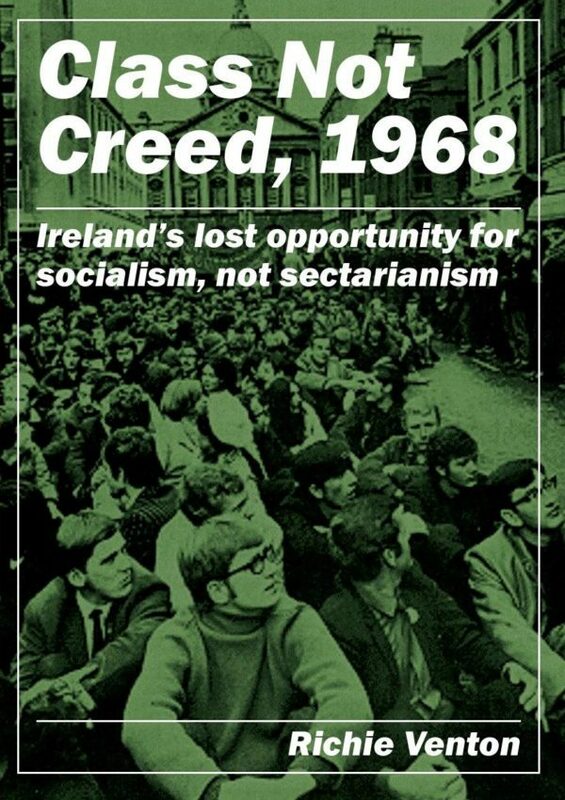 Class not Creed, 1968 describes and analyses the tumultuous events of N Ireland in 1968-9, the historic background, and argues that this was Ireland’s lost opportunity for unity and socialism. “Class not Creed, 1968, written by Richie Venton, is a vivid and graphic illustration of the events that led to the start of the Troubles in Northern Ireland 50 years ago. The pamphlet, originally penned to mark the 20th anniversary, is as relevant today as it was when first written. 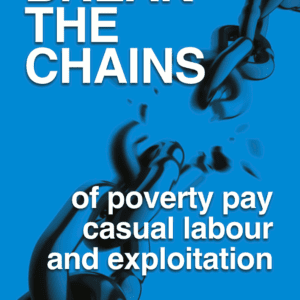 It covers a period of turmoil for working class people in Northern Ireland, with discrimination in housing, employment and virtually every walk of life for the Catholic minority – and unemployment, bad housing conditions for many of the Protestant majority in the main cities like Belfast and Derry. And a brutal state that governed with an iron fist. The common problems for working class people led to many examples of class politics which Richie describes, as well as the arrival of British soldiers on the streets – which as Militant predicted at the time, would very soon become the army of occupation. 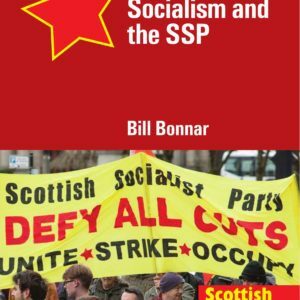 It’s essential background reading for those who want to contribute to building a socialist alternative to the Orange and Green capitalist politicians, 50 years on.